The funky sounds of Blax-Fu brought to you buy the legendary, Charles Bernstein. 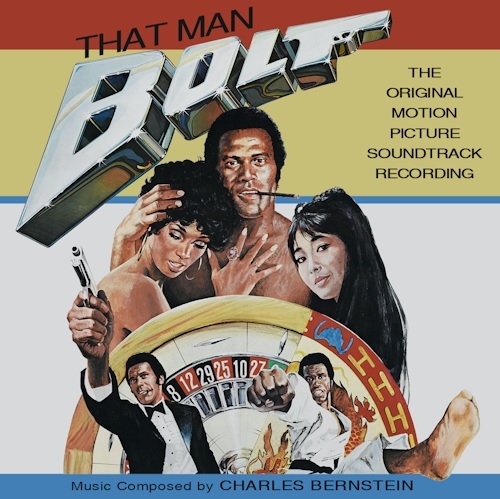 "That Man Bolt" (1973), did not have an official soundtrack release, but our masters of Blaxploitation managed to take the time to compile an incredible score for the soundtrack lovers. Complete with funk, jazz, soul, drama, and nifty soundbites, "That Man Bolt" ost embodies every lasting taste that you desire from a Blaxploitation soundtrack. Enjoy! thanks a lot for the sharing!! If the dialogue and SFX bugs You. Just make a playlist of the tracks with the most music in 'em! Thanx to the people over at The Crime Lounge for the beautiful cover! Just Fantastic !! You are back - thank you. 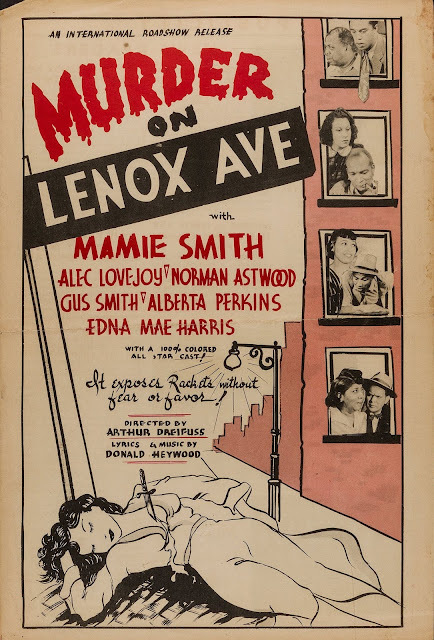 You teached me all I know about that Genre - Black Movies from the late 60s and 70s. What a great site.Keep on doing what you are doing .